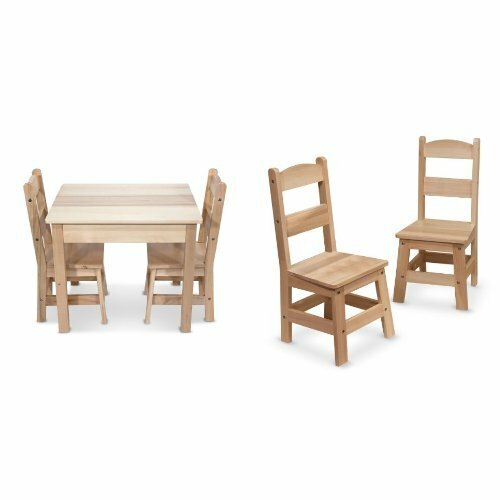 Melissa & Doug Wooden Table and 4 Chairs Bundle by at Indsight. Hurry! Limited time offer. Offer valid only while supplies last.